Community Choices funded events are taking place across the country during 2018. Catch up on everything that's happening. 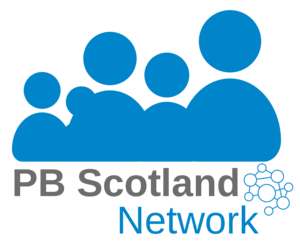 Follow PB Scotland on Twitter! PB Scotland is now On Twitter - follow @PB_Scotland to hear the latest. These funds will enable further involvement from community organisations and other public bodies over the next year.